Have you had a vehicle inspection? If you take your vehicle to RAD Auto Repair you have! When you bring your vehicle to RAD for an oil change we fill it out a very thorough vehicle inspection form. 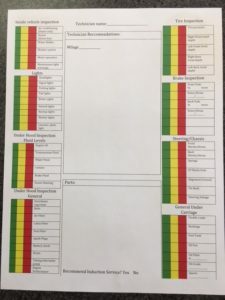 We feel it is important to include an inspection during our customers oil change to help insure a well maintained and extended life of their vehicle. Just changing your oil every 3 to 7 thousand miles does not insure your vehicle is in good shape. Instead of a quick 15 min dump and fill we allow 30 to 45 minutes on average to make sure we are getting a good look at the health of your vehicle. RAD Auto Repairs vehicle inspection allows us to relay to our customers important information that we can then, prioritize and assist them with managing a budget for any repairs that may be needed. We will help our customers know what is urgent and needing to be repaired as soon as possible as well as what can be delayed until the next oil change or longer. Another service that we offer is a used car inspection for potential vehicle purchases. 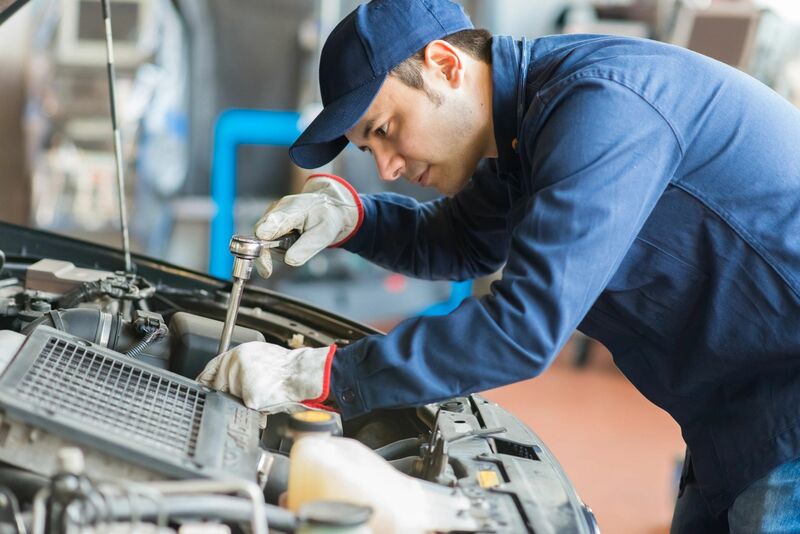 RAD Auto Repair will inspect the vehicle that our customers are looking to purchase and we can then help them know if there may be some expensive repairs that are needed before making the purchase. This can aid in the decision buying or not buying along with negotiating power. Summer time means get your A/C inspected!